This one day course will give professionals the opportunity to take stock of where they are currently with Equality and Diversity within their workplace. 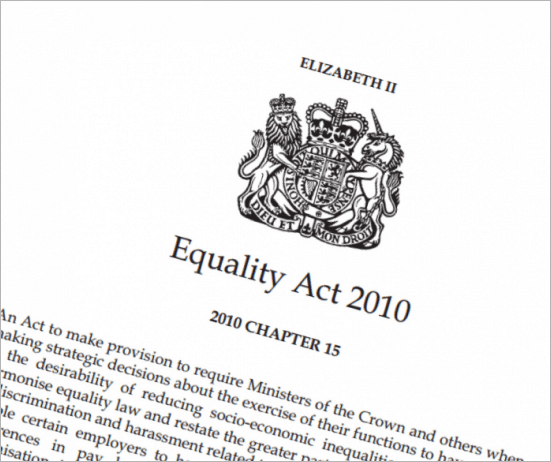 The training will identify what to do to ensure you are working within the law and within good practice in all the protected characteristics of the Equality Act. Be able to recognise and challenge inappropriate behaviour.